In a shifting and changing world community, there are movements empowering people to connect, become aware and change the world. We are driven, in these times, by the necessity to improve our practices, our youth's education, development & preparedness and our stewardship as a human race; because, what we do and what we value in our one life, is paving the road our children will have to travel. At AddyPres, we are deeply concerned about the world we are handing to our children. So, INSTEAD of sitting idle, we are working to arm them with the life skills, TOOLS & HELPERS they'll need to participate in regenerating what has been lost. Responsible Commerce, 21st century Education, strong Family Values and connected Communities, will all play a role in the opportunities that exist to activate what is GOOD for PEOPLE & PLANET. We believe enabling our youth through compassionate values and real-world experiences is the greatest opportunity we have to make the world a BETTER place. AddyPres Corporation is a 501(c)(3) nonprofit, nonpartisan public charity and 1% For the Planet Nonprofit Partner. OUR MISSION is to connect family, education, community and commerce in compassionate values that create a BETTER world for PEOPLE and PLANET. OUR VISION is a regenerative tomorrow, achieved by engaging today’s youth with the life skills & resources that will prepare them for the world they are being handed now. Our alliances and support partners help us bring high level, evidence based resources and engaging, real world opportunities to public school classrooms to achieve our mission. FOR PEOPLE. FOR PLANET. We ARE A community, FOR communities. AddyPres Corporation is a Socially Responsible Company. 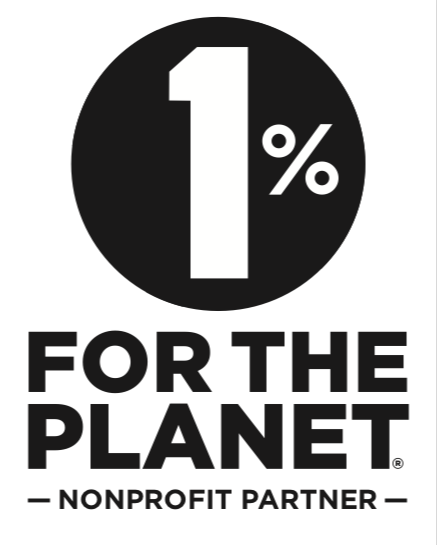 We’re proud to be a Nonprofit Partner of the 1% for the Planet, global network. 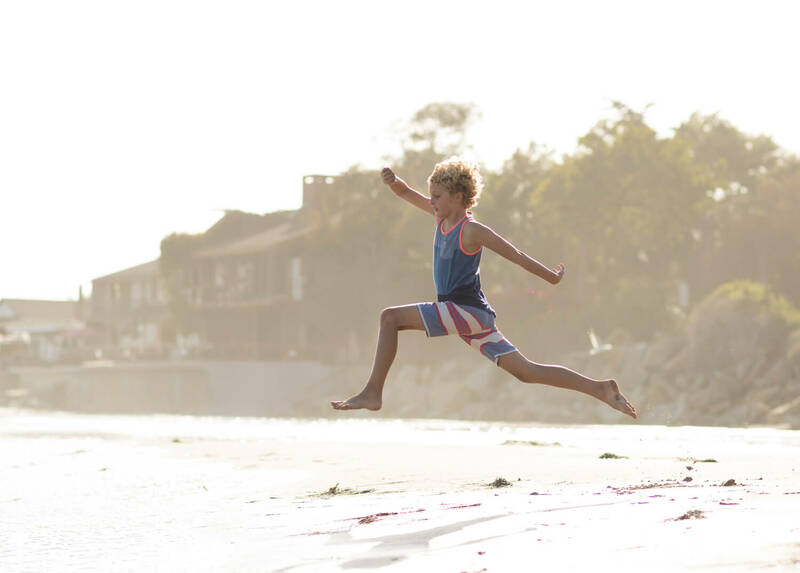 This network has distributed over $100 million to environmental organizations out of the belief that health and wellness come from the environment, that business is responsible for positive change and that we can leave this big blue planet better than we found it... for the children who will inherit it. Through our 1% for the Planet partnership we activate & support real world opportunities in classrooms & communities building the stewards of tomorrow, TODAY. We are not a curriculum or program, WE ARE A SUPPORT INFRASTRUCTURE built to enable educators, students and communities. 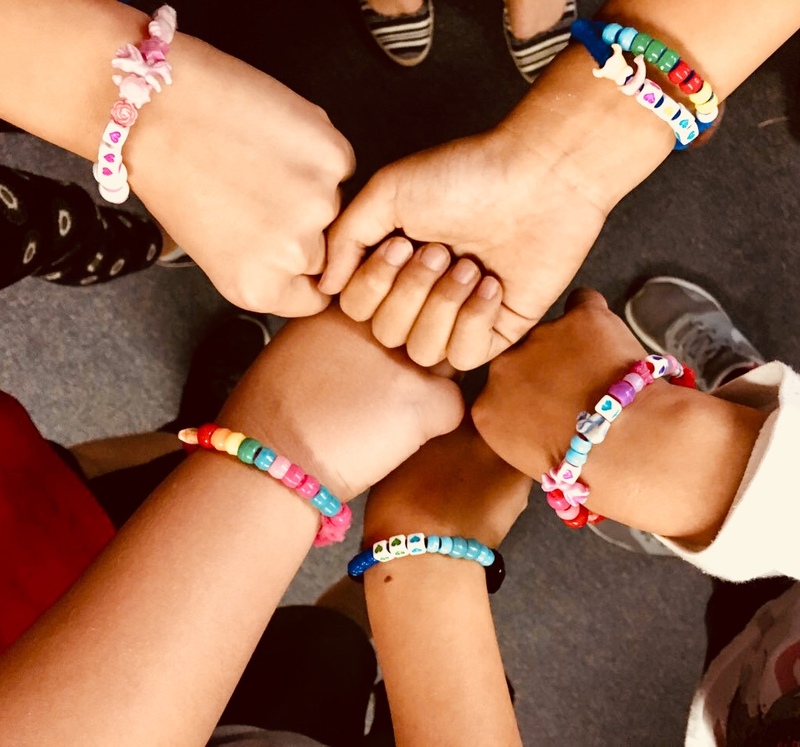 We support Social Emotional Learning (SEL) as a tool we believe is a foundational building block that improves student outcomes in life and learning, growing GOOD PEOPLE who DO GOOD things, for all. Utilizing these fundamental frameworks, WE WORK as a liaison for thriving communities, forging alliances & offering resources to the community organizations, students, families & educators they ENABLE and ACTIVATE. OUR TOOLS build committed schools & communities, our high-level alliances & infrastructure enable their successful participation and the results build a pipeline of responsible stewards prepared for 21st century commerce & life. LEARN MORE about our KIND IDEAS GIVE Program... the gateway INTO our recipient network. If you are interested in becoming part of our SUPPORT NETWORK, as an individual or commerce leader, THANK YOU!! Please use the link below to SPONSOR/DONATE NOW or to CONTACT US to learn more about the many mutually beneficial ways your giving dollars gain HIGH VALUE supporting our committed educator recipient network's specific requests within our Community Forum! Chad & Vanessa Cole founded the AddyPres Corporation, a 501(c)(3) Public Charity in 2014 with great passion to support thriving, happy, resilient children and the education & family resources needed to achieve this success. Their decision came through the experience of the pressures they began to see & feel in their own children, living in the climate of today's fast paced world. To them, this pace felt like it was outrunning their children's natural human development and becoming a source of negative impact for their family's dynamics, their children's education and the JOY of their LIFE. This prompted them to seek the root causes & find solutions. Their fateful journey, the interconnected world challenges that illuminated through their quest, the questions they continue to ask and the answers they seek are shared through the work they do with the AddyPresFoundation and here on AddyPresLifeStyle, an online resource established in 2016 to serve as a TOOL for their continued commitment to support schools & communities. Both creatives, Chad & Vanessa's experiences of life guide their journey. Chad has had a successful career in high fashion and commercial acting for over 20 years, working with some of the largest brands & personalities in the world. His work has gained him knowledge in world cultures, marketing, photography, media & advertising. Prior to this work, Chad was a college athlete and had the opportunity to work in hospitality management with the San Diego Chargers, volunteer with preschoolers through San Diego State University and studied criminal justice, gaining an interest in civil leadership. He is from California's central valley and has great interest in contributing to solutions rooted in agriculture that can contribute to solving our environmental crisis. Vanessa, raised by a single mother and one of 5 children, knows that life requires perseverance. Our founding president traveled the world, as a model right after high school, waiting to attend college until after she returned. Vanessa describes herself as more of an intellectual type with a compassionate heart and graduated a Consumer Sciences Major with emphasis in Political Science at California State University, Northridge. While gaining her degree, she volunteered in college leadership for a graduation planning committee & interned for a State Senator. Then, after graduation, followed a gut instinct to work for a design firm for 5 years -- while there, building life skills working side by side with many diverse & talented individuals. Vanessa left her design career to become a mother in 2007. And it was when her & her husband's first child entered public school that all of her life's experiences illuminated a fateful passage for the civic leadership & dedication it would require for her to participate in improving two social challenges she believes passionately can change the world, education and environmentalism. Chad & Vanessa's ideal world would have families, communities and educators working in unison to encourage thriving children who have compassion for all living beings, love their neighbors and embrace & contribute to the beauty of a healthy planet & it's people. Their every day is centered in supporting the realization of this dream, FOR THEIR CHILDREN & everyone else's. 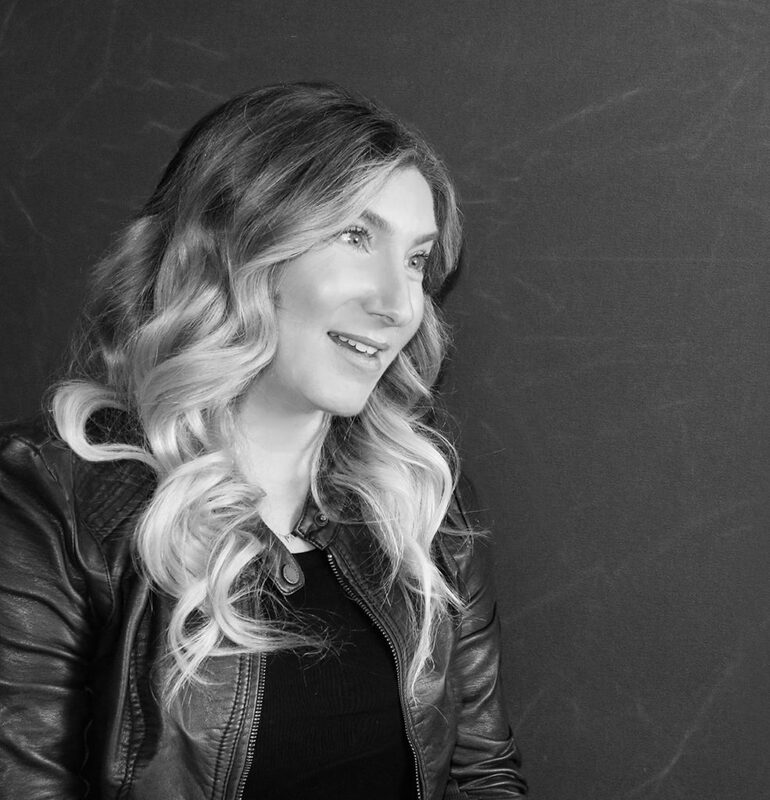 Known to some of her younger clients as their “doctor for feelings”, Sarah, is a Licensed Psychologist and Board-Certified Behavior Analyst currently practicing in Thousand Oaks, Ca. With over 14 years of experience, she specializes in helping children, teens and young adults express and manage their emotions, build confidence and improve self-esteem. Sarah has specific expertise in several areas, notably in Cognitive Behavior Therapy, Learning Theory and Applied Behavior Analysis. She earned an undergraduate from UC Santa Barbara, a Masters in Science from Cal Lutheran University and a Doctorate in Psychology from Alliant International University. Sarah actively supports her community, attends international conferences, staying current in her field and is passionate about helping young people become emotionally healthy & happy with the ability to thrive! Sarah is an instrumental addition to the AddyPres team, offering expertise that will assist our family & educator communities. She comes from a caring, family, is an EXPERT nail artist, has been known to dye her hair pink, loves to cook and enjoys the stillness of beach days with her husband. Sarah is a professor at Pepperdine University in Southern California and holds a masters degree since 2009. She was born and grew up in Northern California. Sarah completed her undergraduate work at Pepperdine University, where she met her husband. The two have three beautiful daughters together. Sarah holds an MBA in Strategic Management, Brand Management and Marketing while she currently finishes her Ph.D. Sarah is a very busy working mother, holding a Southern California Marketing Support position with Sodexo Inc., began teaching at Pepperdine University in 2013 within the Nutrition Department and is an active volunteer and mentor to undergraduate research students, nutrition club advisor, room mom for her daughters, PTA committee member and girl scout troop co-leader. She is an amazing friend and tremendous contributor to our AddyPres efforts and her community! We are honored to have the legal guidance of Chris Cohen, a partner of the Sustainable Law Group in Ojai, CA. Chris is passionate about helping forward-thinking leaders and activists use business, cooperation and creative projects to drive positive social and environmental change. Prior to practicing law, Chris was a government relations professional for Scripps Institution of Oceanography for nearly 10 years, where he advocated for earth and ocean science programs and acquired an in-depth knowledge of environmental science and policy issues. Chris serves on the Ventura County Board of Supervisors’ Ojai Valley Municipal Advisory Council. 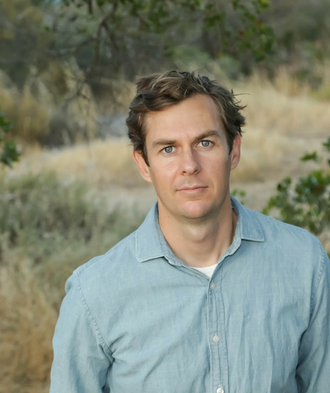 He also volunteers on the Board of Directors of the Ojai Valley Green Coalition, the Center for Regenerative Agriculture, and the Blue Sky Sustainable Living Center, as well as the Legal Advisory Committee for the Ojai Valley Defense Fund. We have the absolute pleasure of working with Perimark for all of our digital solutions. Perimark has supported us through the complete design, development and now growth of our digital platform with customer service we can't speak high enough of. The Perimark team continues to support us through our phases of growth with innovative strategy and development and excellent customer service we've grown to rely on. AddyPresLifeSTYLE IS A community FOR communities. In this regard, we have consulted, partnered, discussed, collaborated and created many tools, resources, information and other with a diverse community of teachers, professors, experts, organizations, leaders, parents, and professionals to build our contribution to support public schools, communities and families. If you think you have a contribution that shares our values and can help or support others, please reach out and become part of our ever-evolving community, with gratitude! JOIN US! AddyPres values compassionate leadership for PEOPLE & PLANET, supporting Family, Education, Community & Commerce for a BETTER WORLD! Contact us to discuss a partnership or contribution that can participate! THANK YOU for your interest.